The last thing I bought (another Rimmel) was a nail varnish in the shade "Give it some welly" It's a blue-y grey colour but more grey than blue and I have been wanting to get a grey nail varnish for a while because I'm digging grey nails at the moment and saw this and loved it. 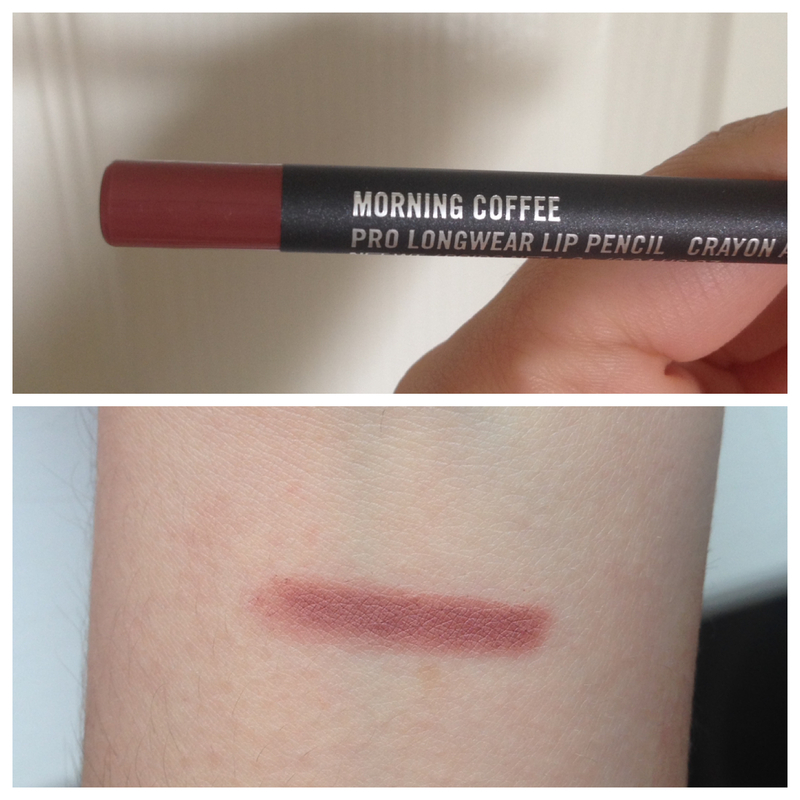 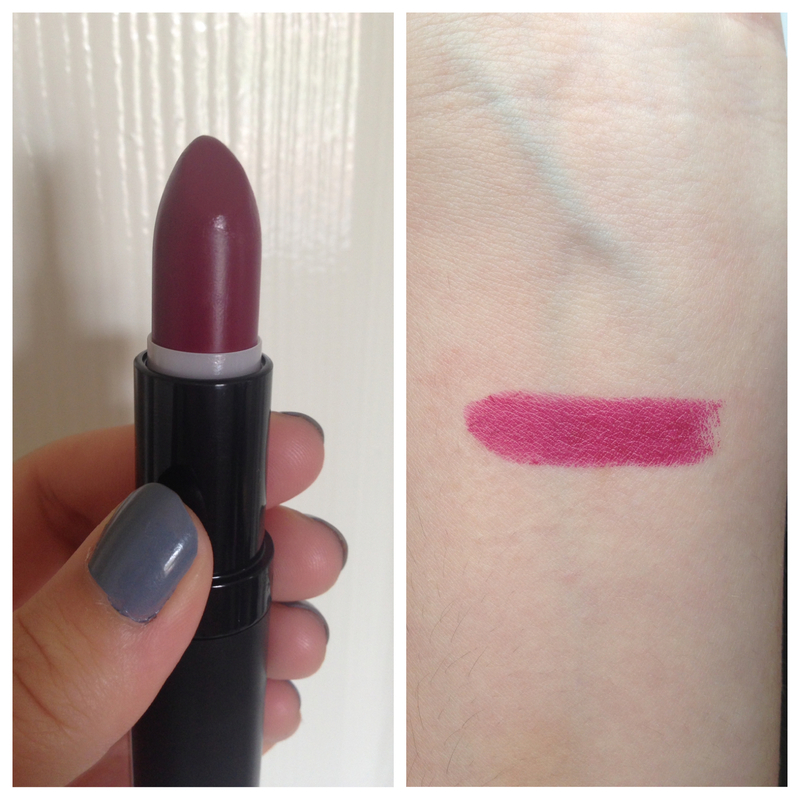 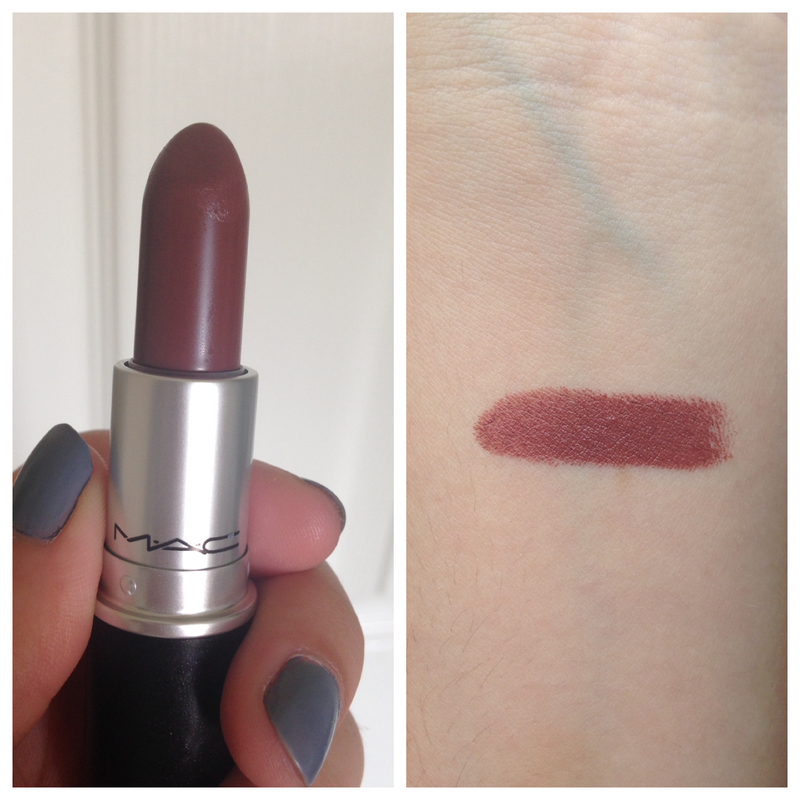 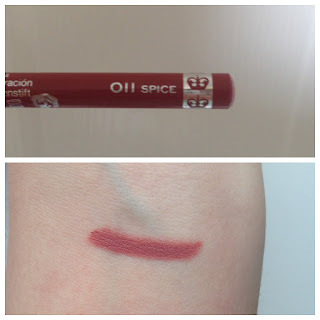 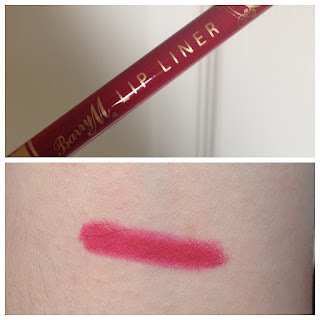 I'm wearing it now and it is such a great colour, the varnish itself is amazing and it is a Rita Ora collection one. 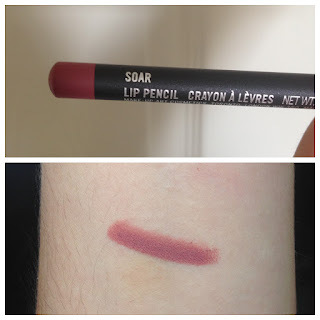 So, that's it for this post. Hope you enjoyed it and I shall post soon!